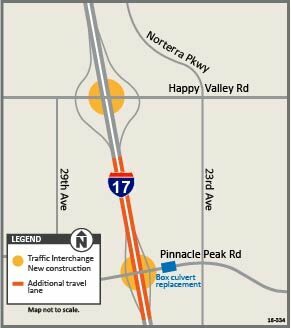 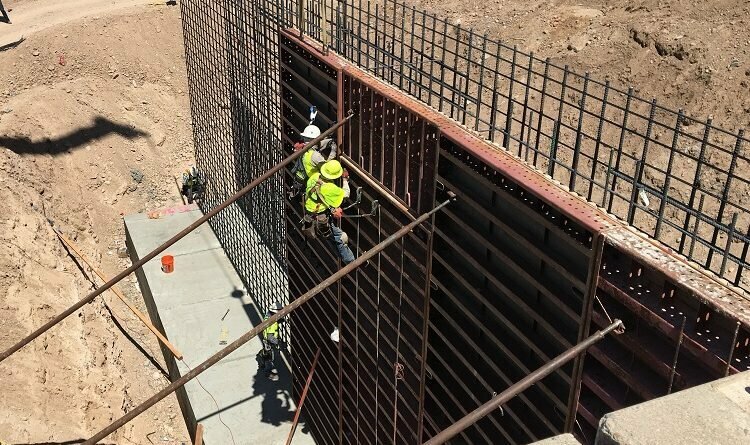 As part of the project to create a new interchange at I-17, a stretch of Pinnacle Peak Road just east of the interstate is scheduled to close in both directions for 23 days starting Tuesday, Feb. 19. 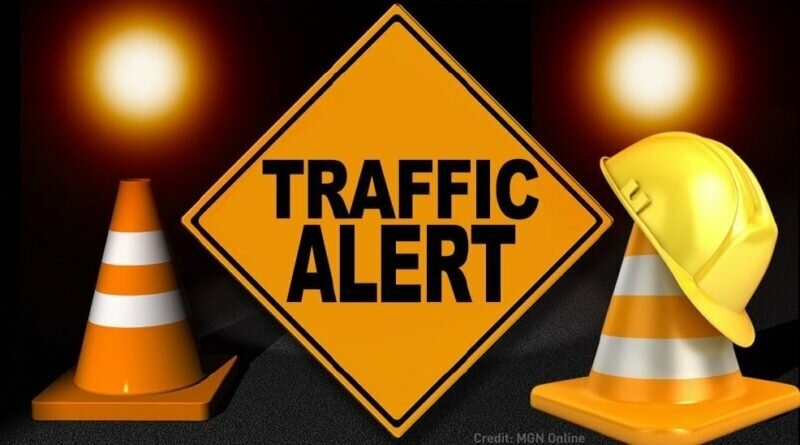 Up to 8 inches of snow is expected in the Flagstaff area. 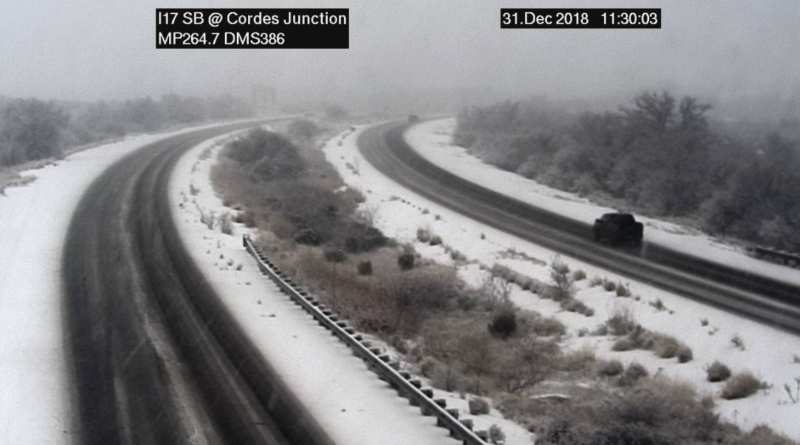 Multiple crashes were reported from I-17 to the Prescott area already by late morning on this last day of 2018. 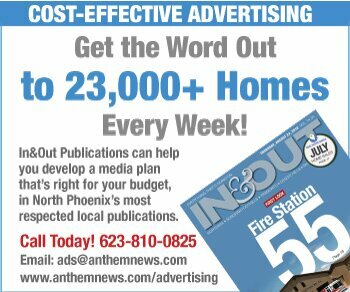 The North Phoenix forecast calls for showers into this evening, then clearing for a frigid start to the new year. 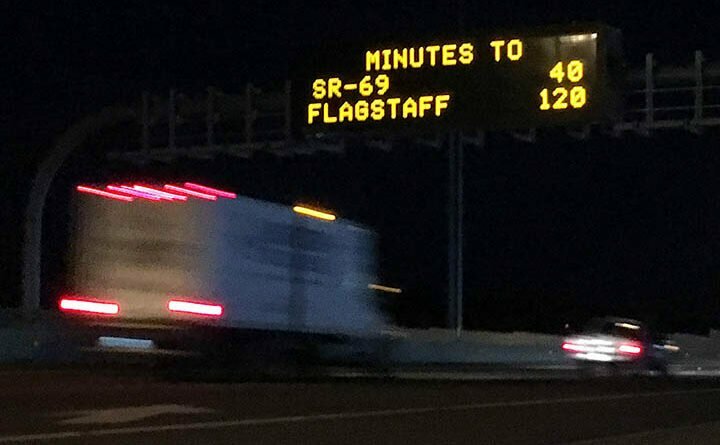 If it’s going to take forever to get to Flagstaff, ADOT will now try to warn you, on the overhead highway signs, before you leave North Phoenix. 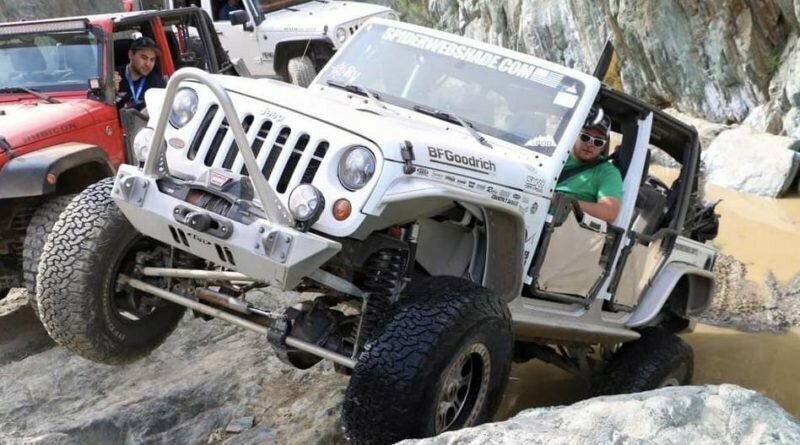 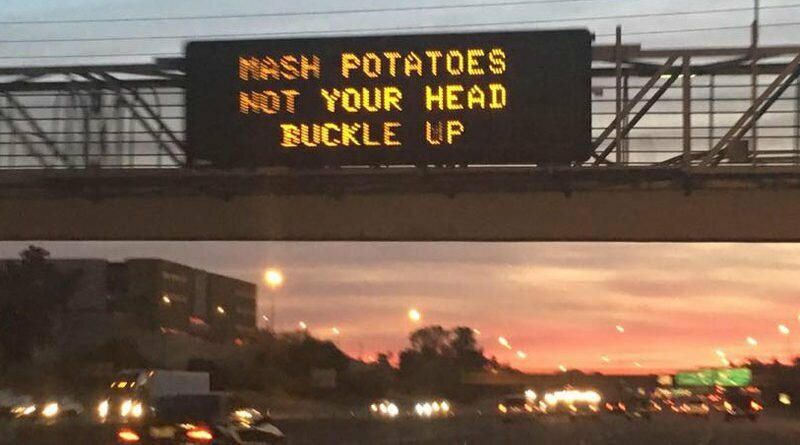 Seventeen people died in 16 fatal crashes during the Thanksgiving holiday weekend last year on Arizona’s state and local roadways. 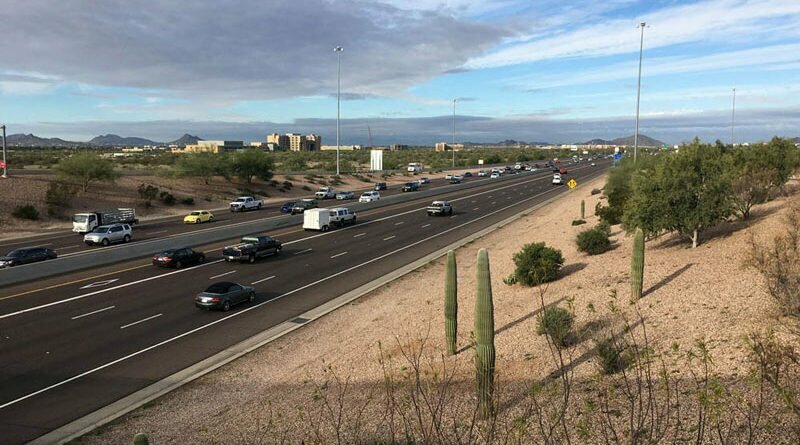 Find out what ADOT’s doing to encourage and foster safety through the holiday season this year.